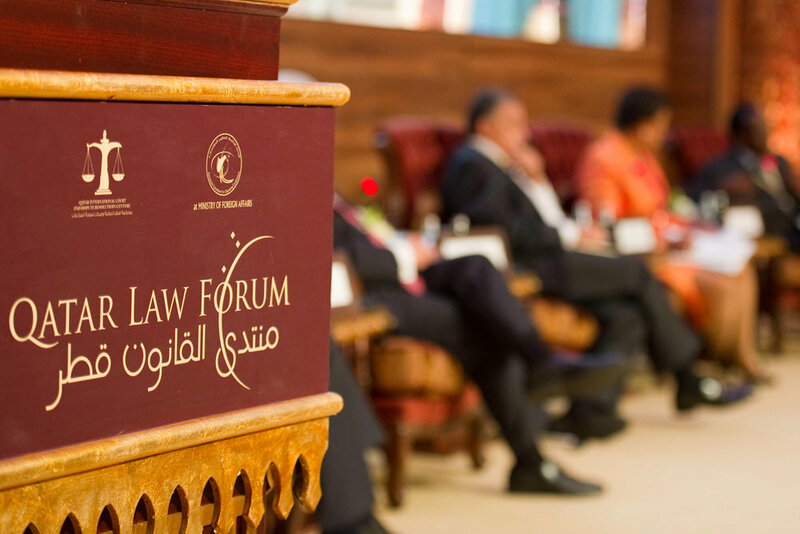 The Qatar Law Forum has won a strong and unrivalled reputation for its ability to bring together global leaders in law. Previous Forums held in 2009 and 2012 also focused on the Rule of Law and were conducted under the patronage of His Highness the Emir of Qatar. One outstanding feature of the Qatar Law Forum is the calibre of every attendee; each is a leader in law in their field. The several hundred participants cover the entire spectrum of the legal profession including senior members of the judiciary in every continent, serving Presidents and Chief Prosecutors of international courts and tribunals, leading figures of the world’s pre-eminent financial institutions and international organisations, regulators, academics from premier universities, senior practitioners and general counsel from leading multinational corporations. Over 60 countries were represented in 2009 and 2012; the developed and developing world were represented. Commentators and delegates have described the Forum as the legal equivalent of the World Economic Forum in Davos, or the “Legal G20”. Previous convenors of the Qatar Law Forum include The Rt Hon Lord Woolf of Barnes, Sir William Blair, Michael Thomas QC. This year the Forum convenors are HE Ali bin Fetais Al Marri, the Attorney General of Qatar and The Rt Hon Lord Phillips of Worth Matravers KG, President of the Qatar International Court. 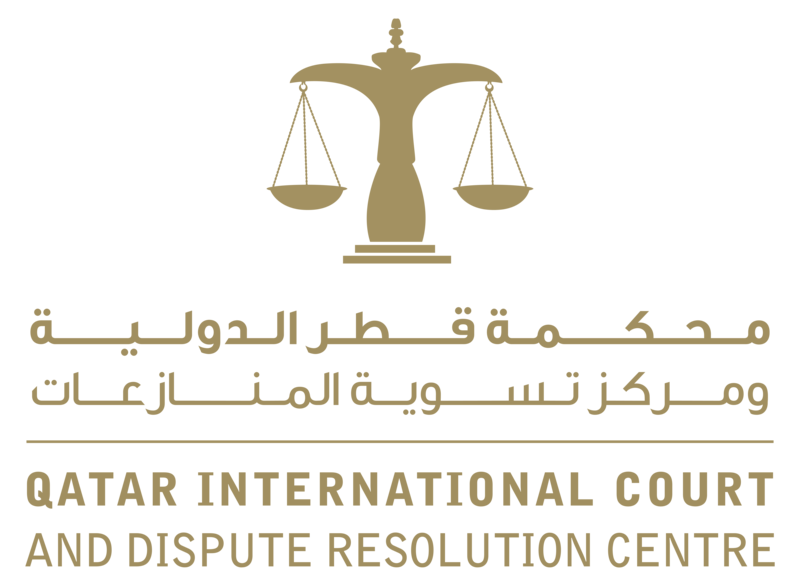 The Qatar Law Forum is generously supported by the Government of Qatar through the Qatar International Court & Dispute Resolution Centre. This year they are joined by the Rule of Law and Anti-Corruption Center. The activities of Qatar Law Forum have not been confined to Doha. In March 2013 Rwanda’s Chief Justice, Professor Sam Rugege delivered an inspiring speech at an event held at the London Muslim Centre. In December 2012 there was a Symposium on the Rule of Law and Anti-corruption at Mansion House in London. It was hosted by the Lord Mayor of London and included a keynote speech by HE Dr Ali bin Fetais al Marri, the Attorney General. The subject matter of the Forum, as in 2009, was global commitment to the Rule of Law, together with allied issues of international legal and economic significance. The 2012 programme focused on change in the Middle East and on the world’s current financial challenges. As the Forum took place in the Middle East, issues were addressed at a global level and in an Islamic context. Free communication in times of change. Judicial training and legal professionalism. The first Qatar Law Forum held in Doha 29-31 May 2009 was widely acclaimed as a unique event of international importance. Commentators and delegates described the Forum as the legal equivalent of the World Economic Forum in Davos, or the “Legal G20”. The Forum was sponsored by the Government of Qatar under the patronage of His Highness the Father Emir of the State of Qatar, Sheikh Hamad bin Khalifa Al-Thani. It was convened by The Rt Hon Lord Woolf of Barnes and Sir William Blair. The event was organised under the Directorship of Malik Dahlan, Principal of Institution Quraysh for Law & Policy, in conjunction with MOFA’s Permanent Committee for Organising Conferences led by H.E. Mr. Mohammed Abdulla M. Al-Rumaihi and H.E. the Ambassador Abdullah Abdul Rahman Fakhroo. The organising committee included Helen Otton, Robin Knowles, Judy Lane, Annie Dunster, Dawn O’Hanrahan and Toby Brown. The challenge of globalisation to justice in the 21st century. Law and regulation in a time of financial stress. The legal environment for corporate centres and financial markets. International dispute resolution methods in their legal and economic context. Women and the law into the 21st century. The state of the Rule of Law today. Legal reform in the Islamic context. A keynote address on global governance by HE the Prime Minister of Qatar. A keynote speech by Lord Phillips of Worth Matravers on the Rule of Law. Global and regional cooperation in trade and finance in the context of the global economic crisis. New trends in legal education development. The 2009 Forum drew leaders in law from 60 countries. Both the developed and developing world was represented. Attendees included 12 serving Chief Justices, the Presidents of the ICC and ECHR, as well as leading academics, regulators, central bankers and senior general counsel including from the IEA, IMF and ECB.